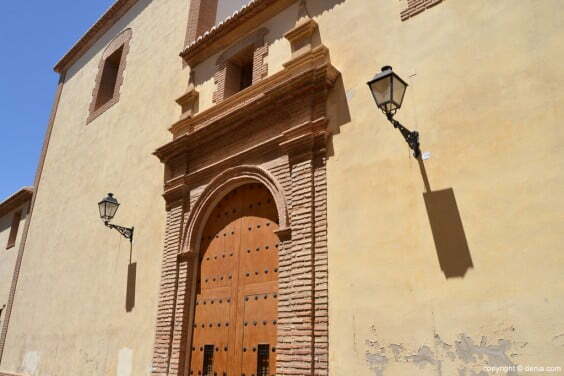 A few years now, Calle Loreto Denia has become the center of the restoration of the historic town. Which was a busy road vehicles which only had access to the locals, has become, after pedestrianization in a must visit if you want to taste authentic local cuisine. 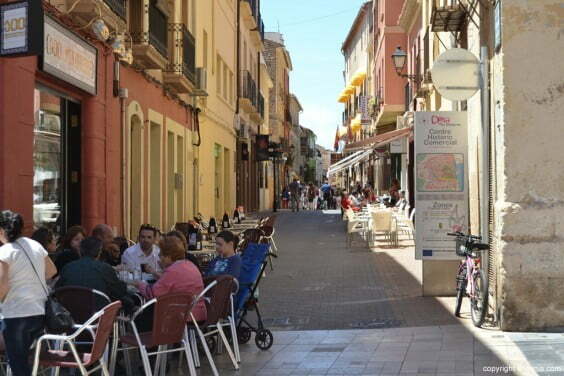 Calle Loreto joins Avenida de Valencia, entrance to the town of Denia, with the Town Hall Square or the Constitution. 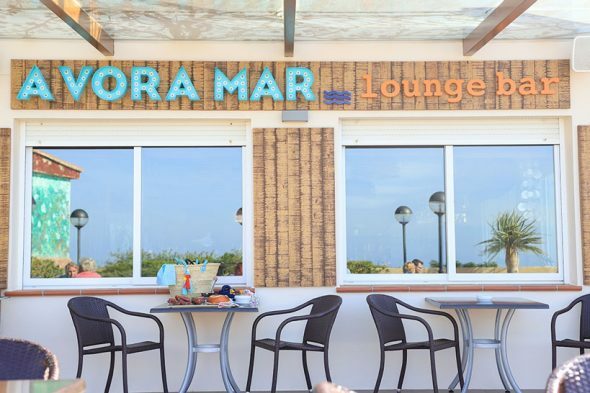 In his 300 meters away you are many shops, emphasizing among all the catering and hospitality. 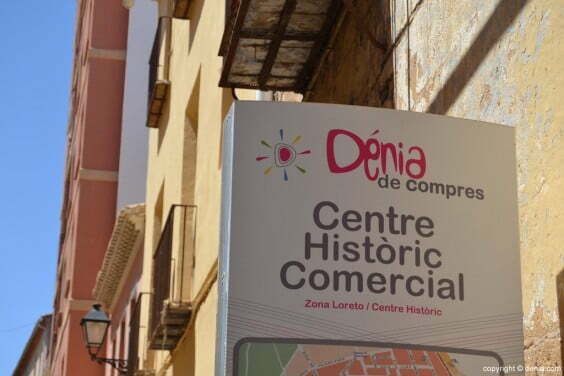 If we start the route Loreto street from the Plaza de la Constitution, the first thing we find is the 100 Montaditos restaurant on the corner of the square. 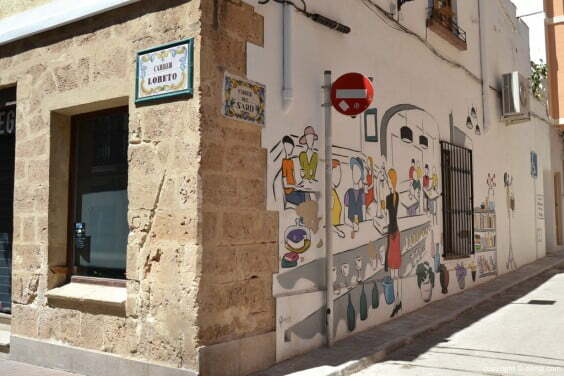 A few meters ahead is Art Bar, and then the bar Your Song, at the corner of Calle Olivera. 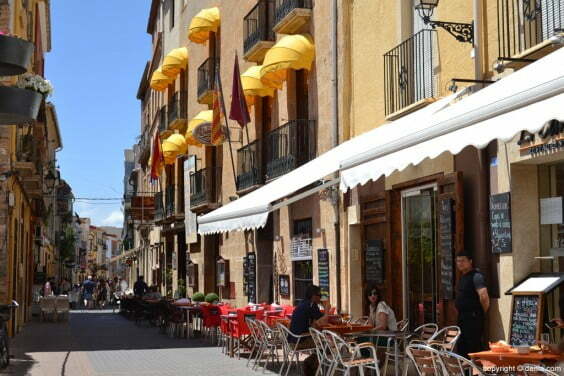 In the opposite corner is the El Cantó pizzeria, and then the restaurant Cova Tallà. 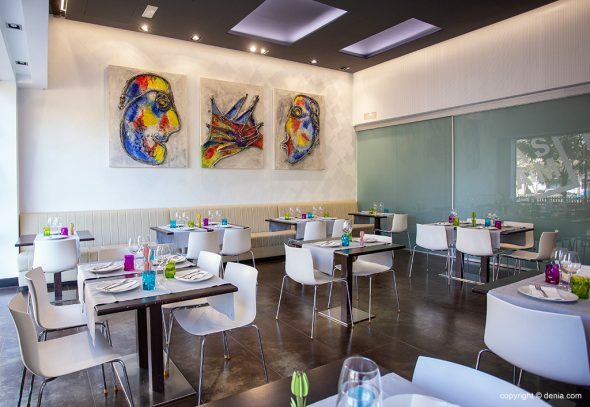 On the opposite side of the street is the restaurant L'Escoleta. 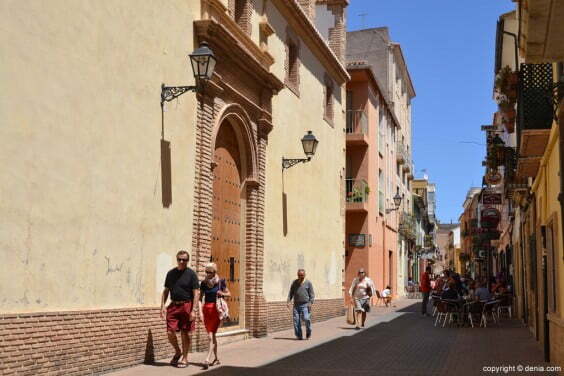 In that stretch of the street we find Hostal Loreto and its restaurant La Llauradora de Loreto. 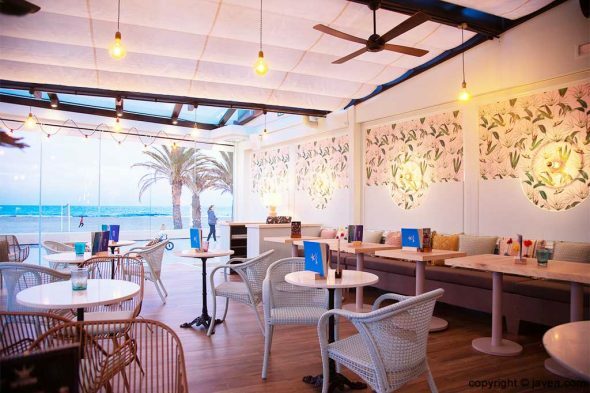 A few meters ahead, on the corner of Calle San José, is the cafe and ice cream parlor El Raco, and facing the corner, the Bar or Bar Dianense Diego. 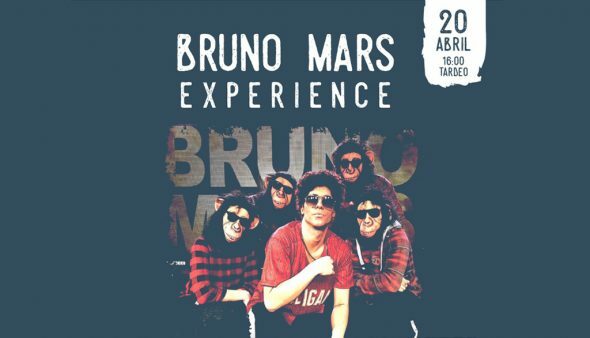 That same stretch of Calle Loreto is the most restaurants concentrated: the Quintería, Ca Pepa Teresa, the pub Alter Ego, Les Monges, De Pura Cepa, Txoco Bar and Els Tomassets. 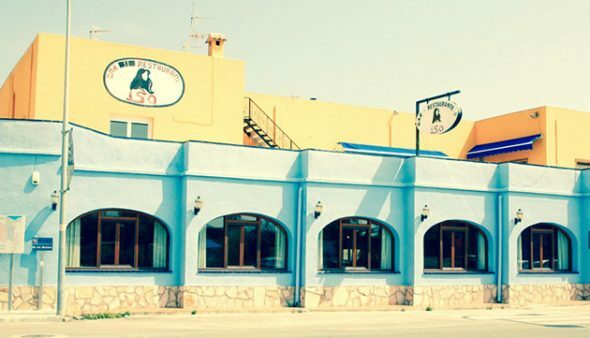 Also in that section it is the Taberna Sevillana, A corner of Andalusia in Dénia where you can taste the Andalusian specialties at affordable prizes while enjoying the ambiance of the restaurant Seville. A few meters ahead is the legendary bar Juan Miguel, which was once a tobacconist and now offers a superb menu of local delicatessen. 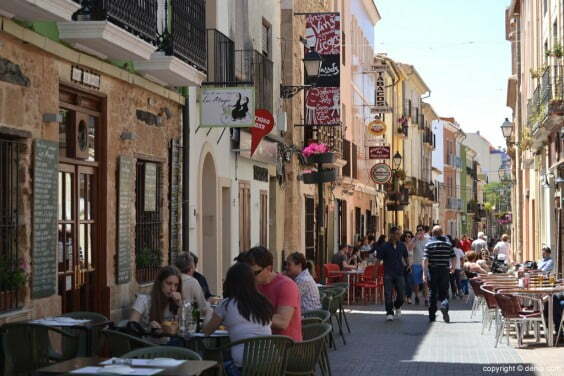 Other restaurants located on the street Loreto are the bocatería DePepo, La Seu and Italian restaurant L'Angolo. 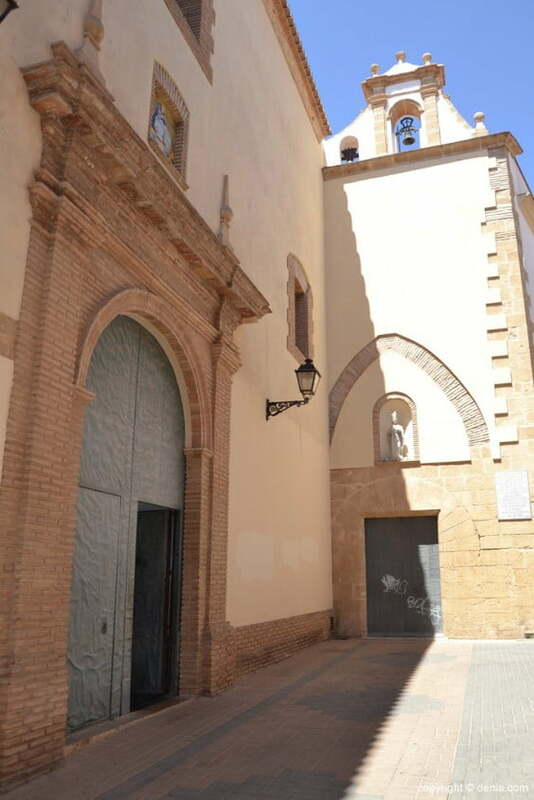 If you are interested in buying or renting houses in Dénia Loreto Street can consult our real Estate Directory.